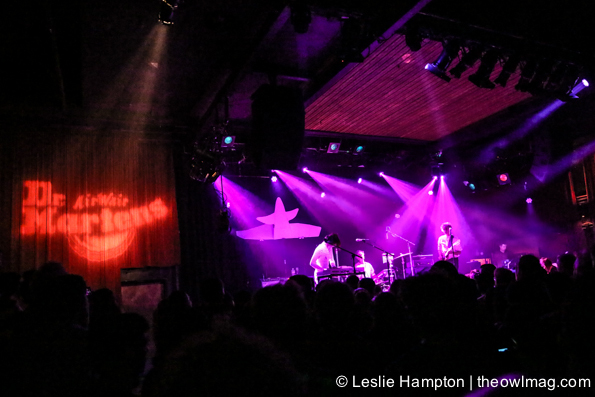 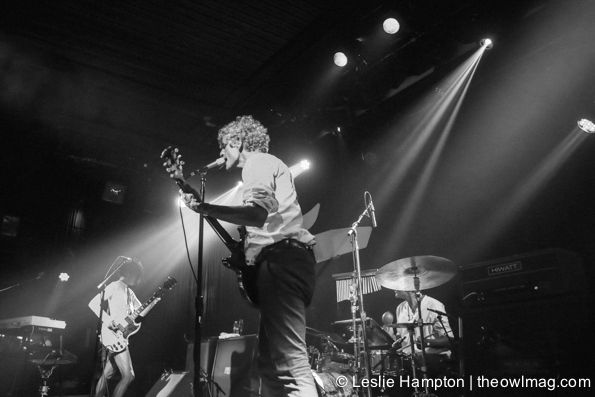 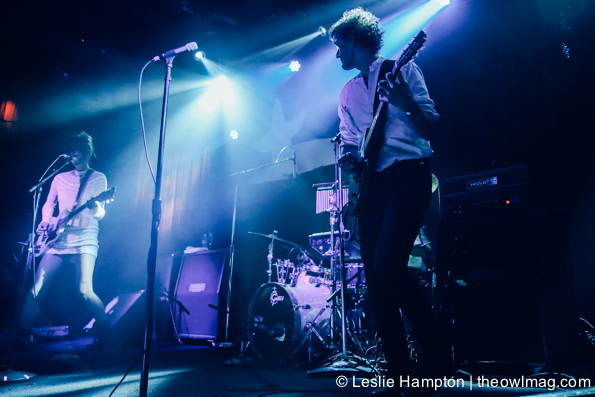 Blonde Redhead made another exciting return to San Francisco and were supported by locals, Day Wave. 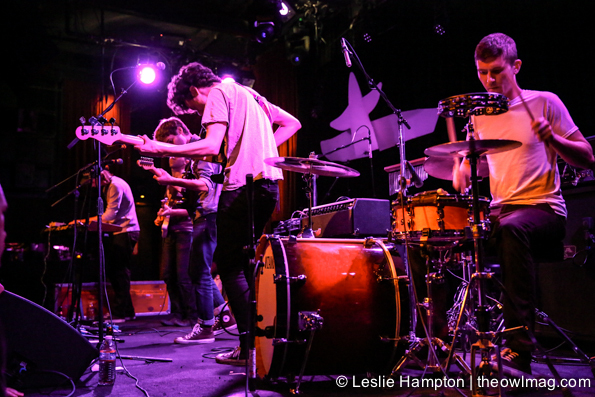 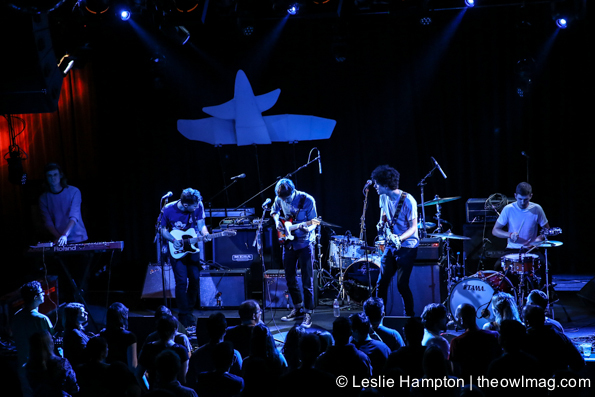 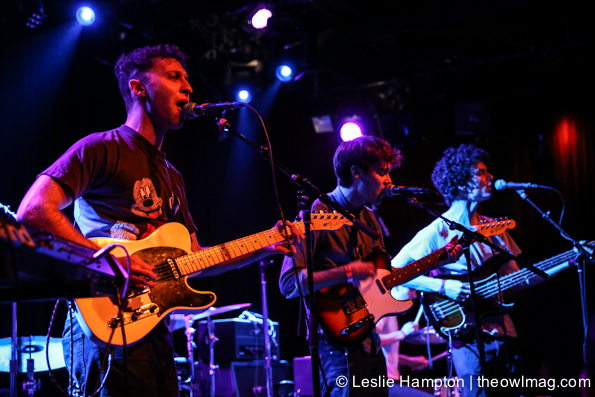 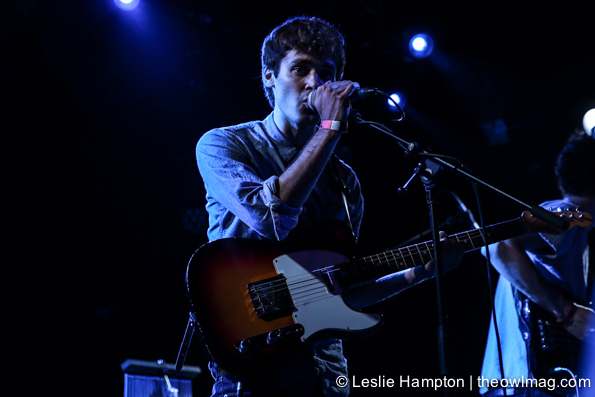 As their name might suggest, Day Wave is Oakland’s chill take on the 90s Manchester scene. 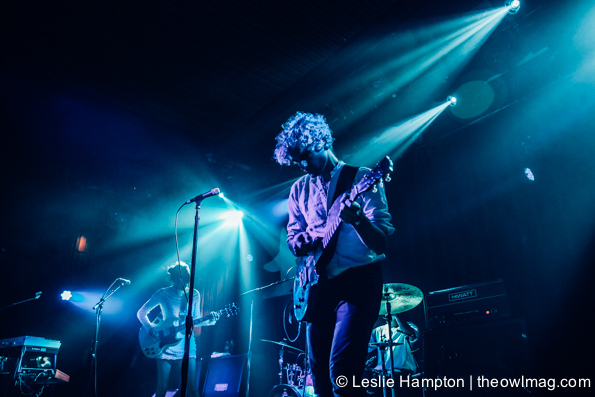 Core member Jackson Phillip’s, built a guitar based sound, with simple layers and multipart vocal harmonies. 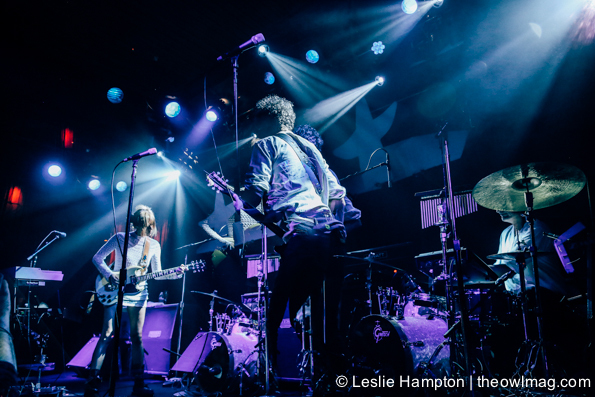 Their live setup suits an intimate venue to a larger festival. 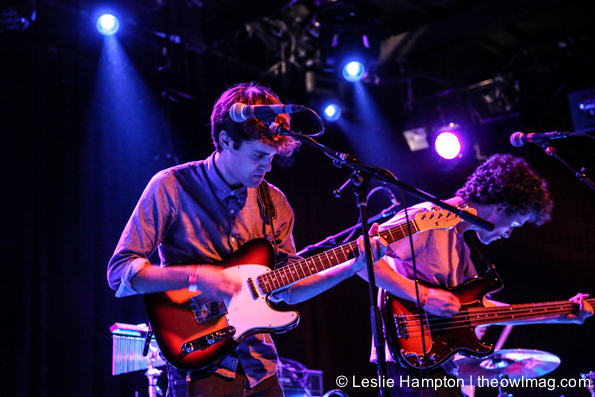 It is no surprise they will be playing Treasure Island this year and we look forward to seeing more from them. 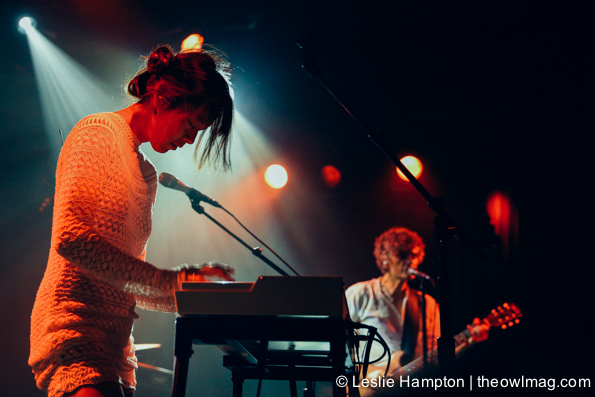 Blonde Redhead played a variety of quality tracks from their last endeavor, Barragán to older favorites like “Bipolar” and “Falling Man”. 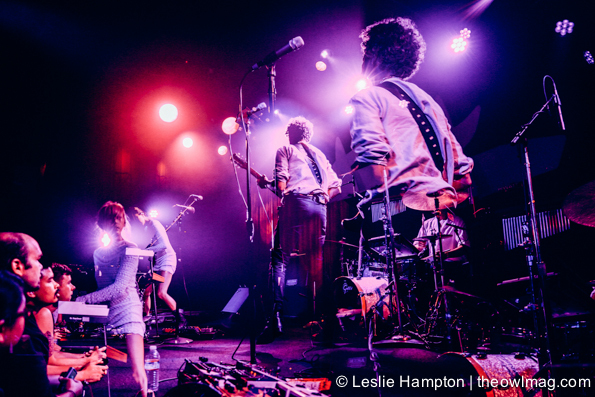 There is something so indescribably special about them, that it can only be captured from their live show. 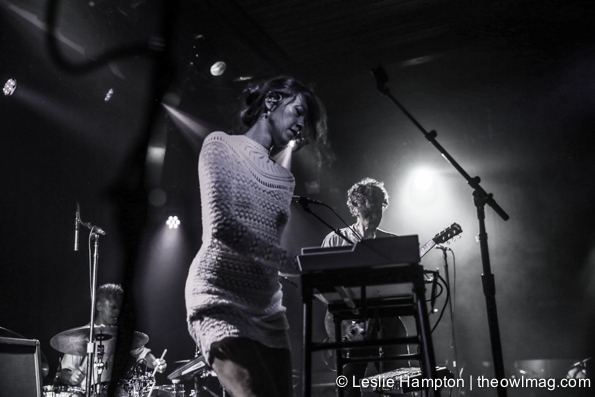 Many have uttered the words, “I would love to start a band like Blonde Redhead”, but what makes them so great is their continued success in staying unique.